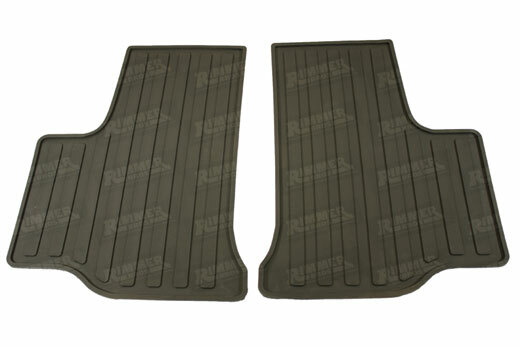 These quality rubber mats are strong and waterproof. 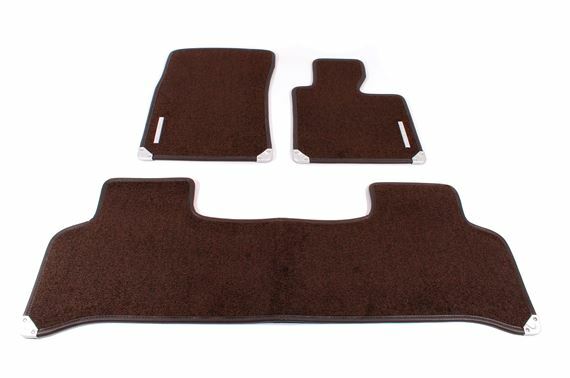 the vehicle and help keep the original carpets clean. 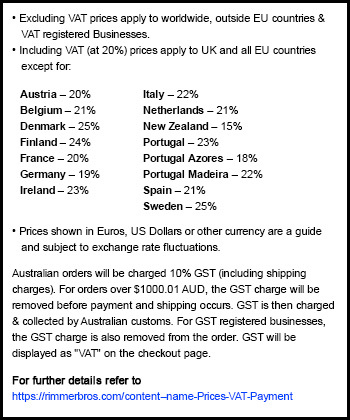 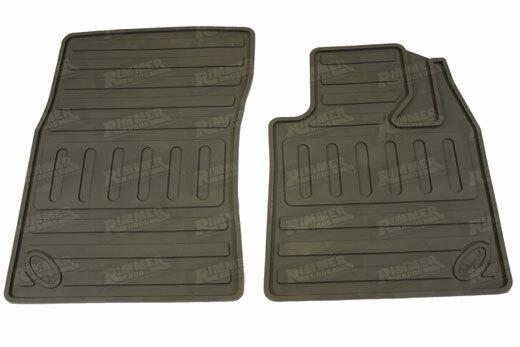 These mats will also fit all variations - options petrol or diesel, right hand drive only. 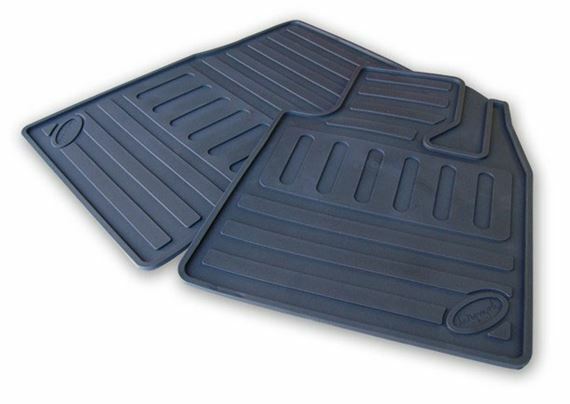 Use these floor mats to give your footwell carpets additional protection and make your interior look newer longer.